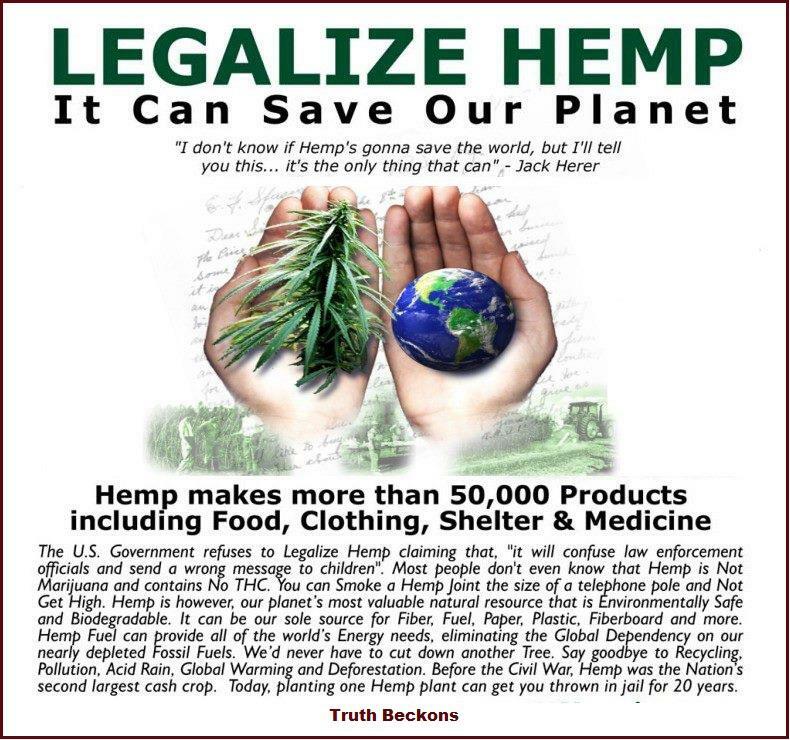 Not too sure on the legalities of growing hemp in Ireland, there are many hemp products available in health stores etc. It may entail a license so we would recommend doing some research first before going ahead ! !